We are so so close to the end of 2017! It's crazy to believe we've moved almost 365 days around the sun, again. But, here we are. And you know what that means, it's time to meet the most fascinating. Usually this list is done in jest. It's full of ridiculous list makers like Blake Lively's baby and the guys who decorate their beard. But this year, it felt like a changed was needed. I took an Instagram poll to see who you guys thought was the most interesting. Turns out, you did NOT think Melania Trump was interesting, but really loved the Pope. You thought Selena Gomez was a joke, but loved on Taylor Swift. This has been quite a year, from Trumps Inauguration at the beginning to powerful men being dethroned by its end. It's been a year of strength and triumph but also sadness and despair. It's been a year of greatness. 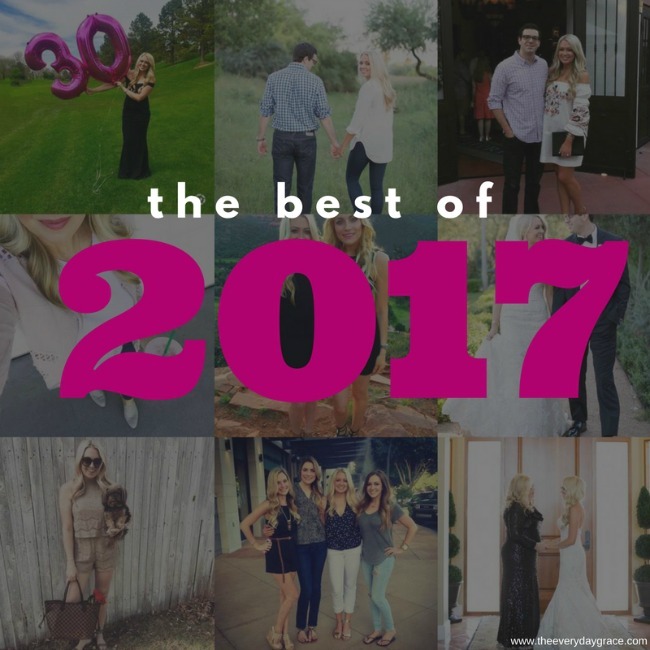 And this year, I felt like this list needed to focus on the real people of 2017. The do-gooders, the change makers, the most fascinating. Lets do this. 10. 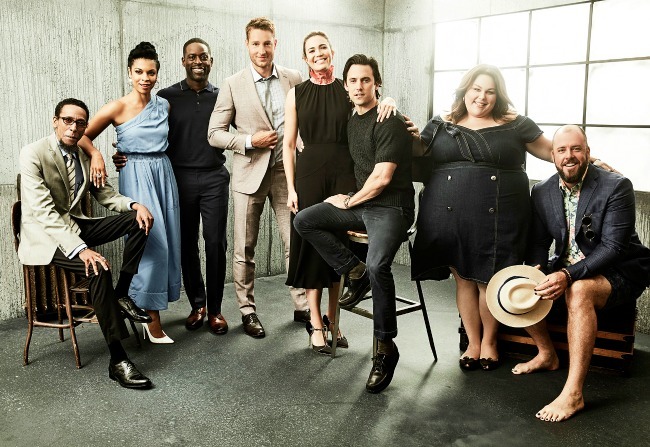 THE 'THIS IS US' CAST // This show has quickly become a worldwide phenomena. It has a cult like following that will keep this show on the air for years to come. The story line covers drug use, alcohol abuse, race, foster care, weight loss, weight gain, miscarriage, loss, death, love, marriage and everything else in between It's true what you've heard, every episode may make you cry, but its in that good feeling kind of way. Trust me on this one, this is not a show you want to miss. 9. KARDASHIAN BABIES // Even though I don't watch their show, follow them on social or particularly like any of them, its hard to deny the fact that they are indeed fascinating. This has been the year of the babies. Kim is pregnant by surrogate with her third, Khloe just announced she is pregnant with her first and Kylie is still refusing to share her baby news. This family is a little quirky, but aren't all families? Their first goal is to protect each other, and for how huge their influence is, I find pretty awesome. I may not agree with most of what they do or like watching there show, but millions and millions do. This next year, we will finally "meet" all the Kardash babies and its safe to say, the lives of these babies is going to damn fascinating. 8. TAYLOR SWIFT // Agree or disagree, you have to admit, Taylor is having her year. She started 2017 hiding out in what I can only imagine to be a NYC flat where even the annoying paparazzi couldn't find her or her 20-something year old british boyfriend. She had burned most of her celeb relationships with the epic Kayne phone call earlier in 2016 and was creating a new album. Move along to August 2017 and we got a taste of her new sound and unfortunately her new hairdo. November she dropped her newest album reputation and I haven't stopped listening since. On top of the music industry, earlier in 2017, she won a groping lawsuit against a creepy Denver radio station host and won. The best part, she sued for $1 to prove the point that it doesn't cost money to be a silence breaker. 7. 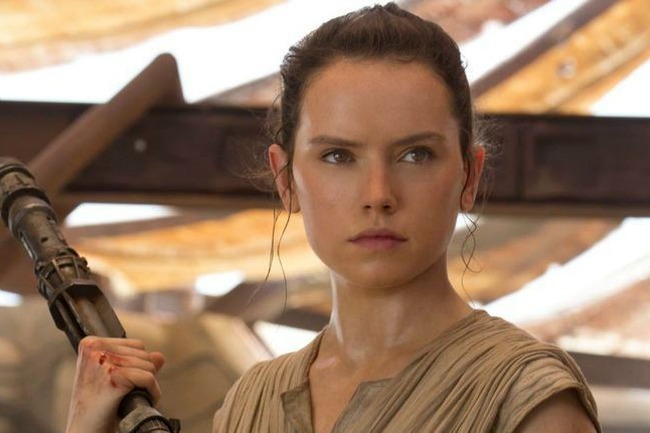 DAISY RIDLEY AS REY IN STAR WARS // Let me be honest up front, I have only seen three Star Wars movies. Don't hate, I LOVED them, just not on the top of the movie priority list right now. But, even without seeing the most recent Star Wars, I too, have heard the buzz that is Daisy Ridley and her character Rey. I think the Telegraph said it best "Leia aside, previous Star Wars films weren’t exactly heavy on inspiring women – and it’s great to see how Rey has captured the imagination of younger Star Wars fans, giving them a female character they can look up to, whose courage and strength they can emulate – and who they can actually enjoy dressing up as." Go Star Wars for casting a strong female lead, RIP Carrie Fisher. Now, if we could just figure out if she's Lukes daughter, Obi Wan's granddaughter, Luke’s daughter and Obi Wan’s granddaughter or Han and Leia’s daughter (and Kylo Ren’s little sister). Regardless, it's going to be fun to watch and find out! 6. 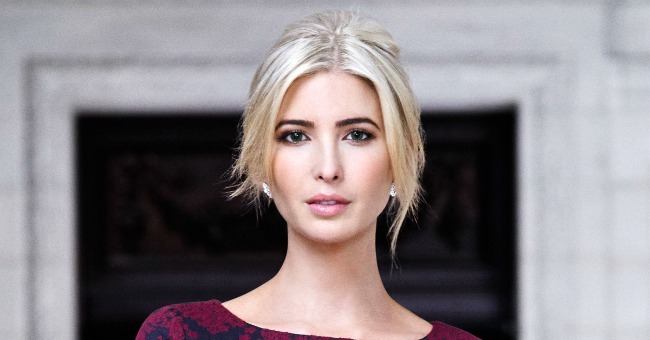 IVANKA TRUMP // Think what you must of her father and his antics, but Ivanka is killing them game. She's smart, outspoken, bold, (stunning! 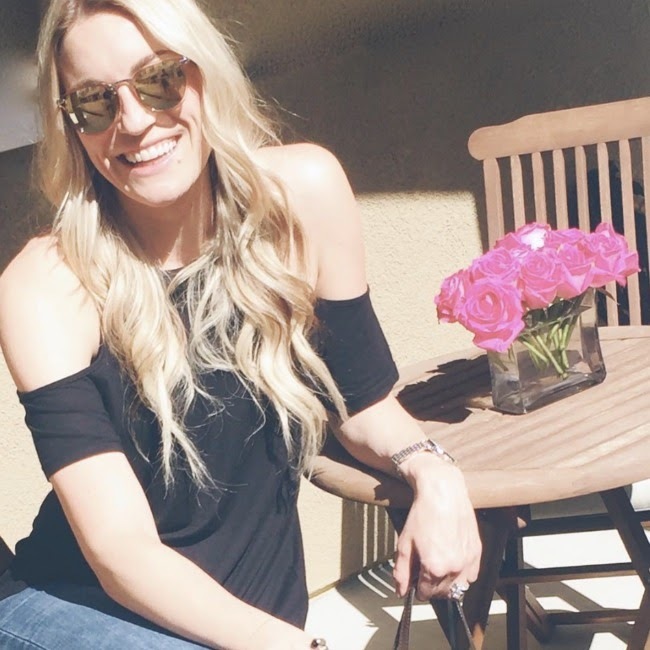 ), a mother, a wife, designer, author and businesswoman. She's also her fathers right hand woman. She is proving that woman can take on any role they want and they can do it all. You might not agree with her policies but I think we can all agree, seeing a strong woman in a leadership role is what the world can use. 5. MEGHAN MARKLE // This is Meghan's second year on this list. Last year, she was the girl who broke Harry as his girlfriend. 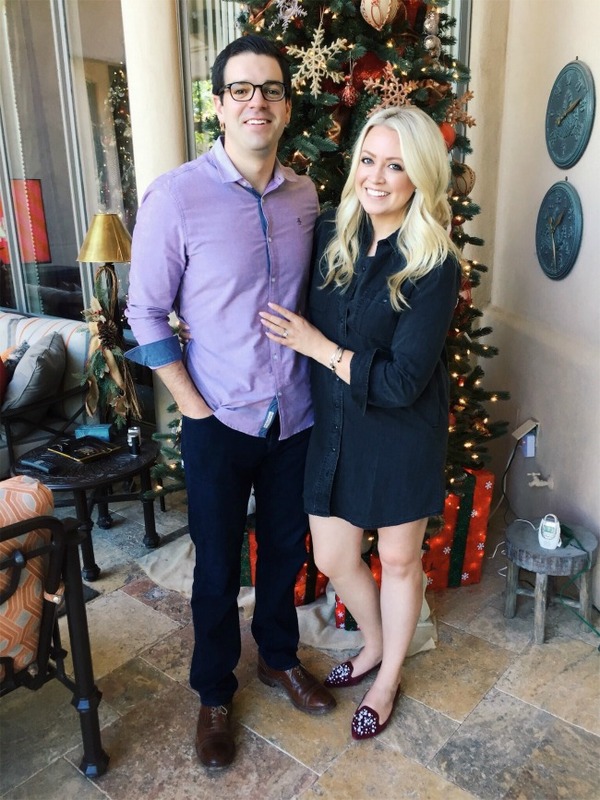 This year she is making her debut as the fiancé of the prince. While that is incredible fascinating, her marital status isn't the only reason she is fascinating, even if she will be the Royal Highness the Duchess Of Sussex. First, she's so smart, graduated from Northwestern (she was a kappa!) with a double major in theatre and international relations. She's been acting forever. She's obviously stunning. She's been married and divorced (a first for the royal family). She's an advocate for the United Nations Entity for Gender Equality and Empowerment of Women. 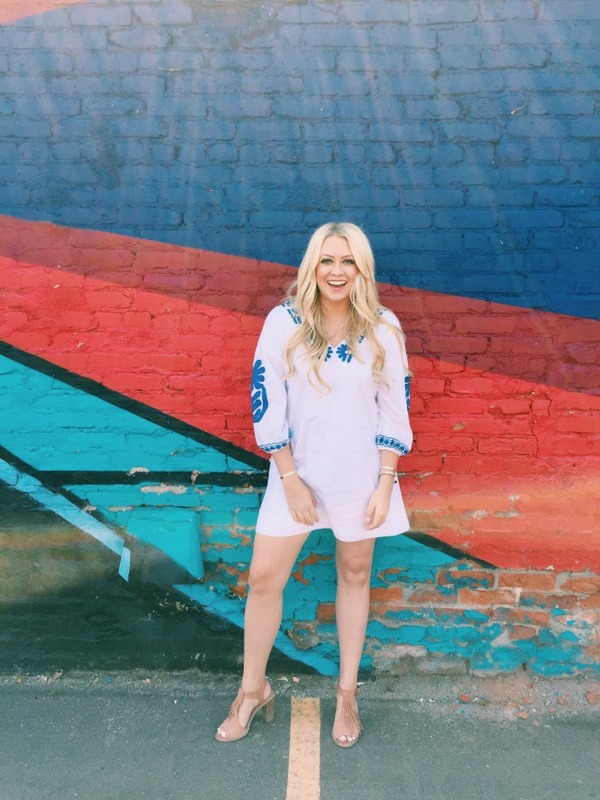 And as a Global Ambassador for World Vision Canada, she has traveled to India and Rwanda to promote clean water initiatives and women's education. Her and Harry bonded over their love for humanitarian work and there is no doubt their union will be absolutely fascinating. Harry got lucky with her. She's the real royal here. 4. 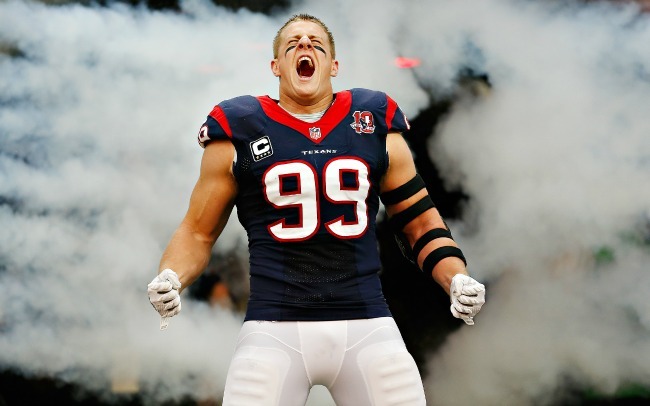 JJ WATT // JJ Watt is a football player. He's a defensive end for the Houston Texans and all around football badass. He is the reason I initially drafted the Houston Texans as my defense in my fantasy football team. However, earlier this season he broke his tibia. Okay, so what makes JJ fascinating? Besides the fact that football is his career, he's one of the best humans. He lives in Houston, it's his home and his community. After Hurricane Harvey came in and ravaged the town, he set a goal to raise $200,000 in Hurricane Harvey relief. He was on Instagram daily with updates on his fundraising and pushing goals to raise more. Wanna know how much more? J.J. Watt ended up raising more than $37 million from more than 200,000 donors. Go JJ. 3. 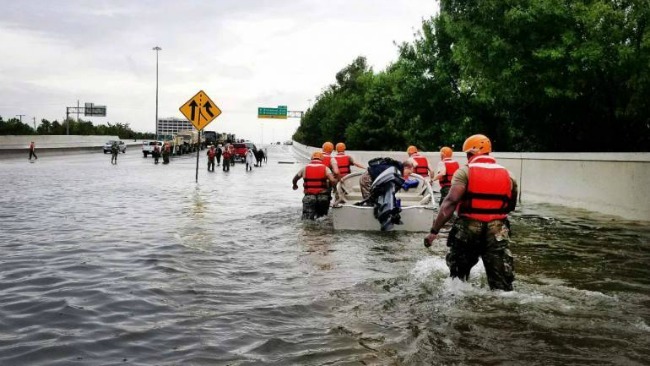 THE HURRICANE RESPONDERS // This year brought some of the worst hurricanes in history. From Hurricane Harvey in Houston to Hurricane Irma that devastated Puerto Rico, Florida and so many more islands, we saw devastation, but we saw hope. In total, Harvey inflicted more than $200 billion in damage and Irma inflicted more than $66 billion. Yes, billions. In the midst of tragedy, look for the helpers. Look for the first responders. Look for the people giving up their own lives, possessions and money to help those they don't even know. It was absolutely incredible to see the relief people brought to those affected by the hurricanes. For Harvey, over $510 million has been raised and thats not counting the federal money. For Irma, the fundraiser, Hand in Hand raised over $55 million. People are doing good things. 2. THE CALIFORNIA FIREFIGHTERS // Through December 3, more than 6,762 fires burned 505,391 acres this year. During that same period last year, 4,742 fires burned 244,297 acres. The five-year statewide average for that period is 4,749 acres and 202,696 acres. More than 8,500 firefighters have battled the blaze, the largest mobilization of fire crews to fight any wildfire in California history. The firefight has cost $130 million. 8,500 firefighters, let that sink in for a bit. Firefights from all over the country have come in to help with these wildfires and they aren't slowing down. It’s now the third-largest fire in California history but is likely to become the second. This is a shout-out, a thank you, a huge virtual hug to all those men and woman risking it all to protect others. You are the real MVPs. 1. 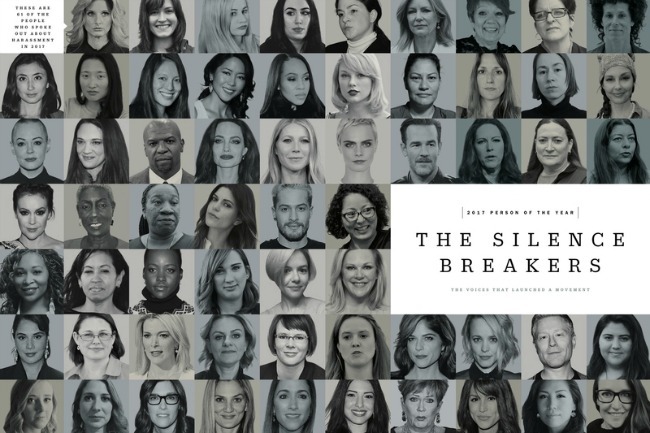 THE SILENCE BREAKERS, THE #METOO MOVEMENT // It's safe to say, 2017 has been the year of the powerful female. From Tarana Burke who created the #MeToo movement to Alyssa Milano who popularized and encouraged its strength; this year has been the year woman have said enough is enough and stood up to the "powerful" men in their world. October 5, we saw the ungraceful fall of Harvey Weinstein, only to be succeeded by men like Louis C.K., Kevin Spacey, James Toback and Mark Schwahan. Girls, keep fighting, keep talking and keeping standing up for yourself. Let's make this a standard and not an exception. Serena Williams - won Wimbledon while pregnant! The Pope - you guys voted him in! Happy Friday friends! Thanks for joining me again in another list of the most fascinating. If you created a list, who would be on your list? Leave them in the comments! Happy Monday! How was your weekend? For us, this weekend was so perfectly uneventful. Adam went to a boys 'scotch and steak' night on Saturday. I got takeout, watched Hallmark and was in bed by 9pm. Heaven on earth, I tell ya. Can you believe we are officially one week from Christmas and two weeks until 2018! 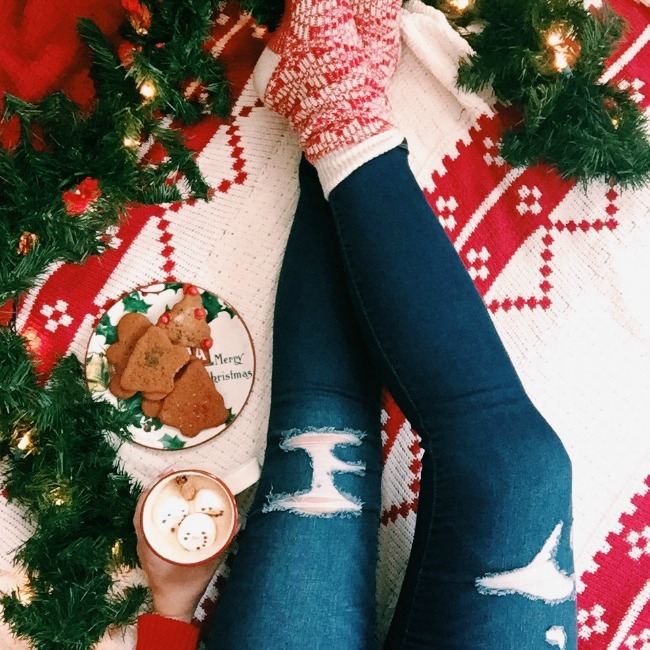 Cue all the Christmas movies, music, cookies and decor! I am so excited for the buzz this week brings. Christmas is my most favorite time and I plan on soaking in all things Christmas from now on. 2016: the year of new babies, weddings of best friends and happiness. A lot happened in 2017, but I felt like changing up the style of the post. Plus, those review posts take forever to read and who's got time for that. 2017 has been a very unique year. It's been a year of growth, changes, extreme highs and extreme lows. Adam and I grew closer than ever. We learned to lean into each other and God more than we thought possible. We celebrated some of our greatest joys, some of the best weddings and some of the best birthdays. I turned 30, we traveled, we lived. This won't be the ultimate recap, instead, lets talk about the best of 2017. Instagram, you funny little thing. I've loved you and I've hated you. 1. I turned 30! 2. I celebrated my #mcm. 3. Adam threw me the best thirtieth birthday party. 4. You guys LOVED this pink lace jacket. 5. My BFF, Whitney celebrated her birthday. 6. Adam and I celebrated two years of marriage! 7. Henry and I posed together. 7. Best friends. 8. Mama. Like I said, instead of going month by month, we're going quarter-by-quarter. January - March: I hate to say these months were a blur. Nothing crazy happened, nothing bad happened, nothing super notable happened. 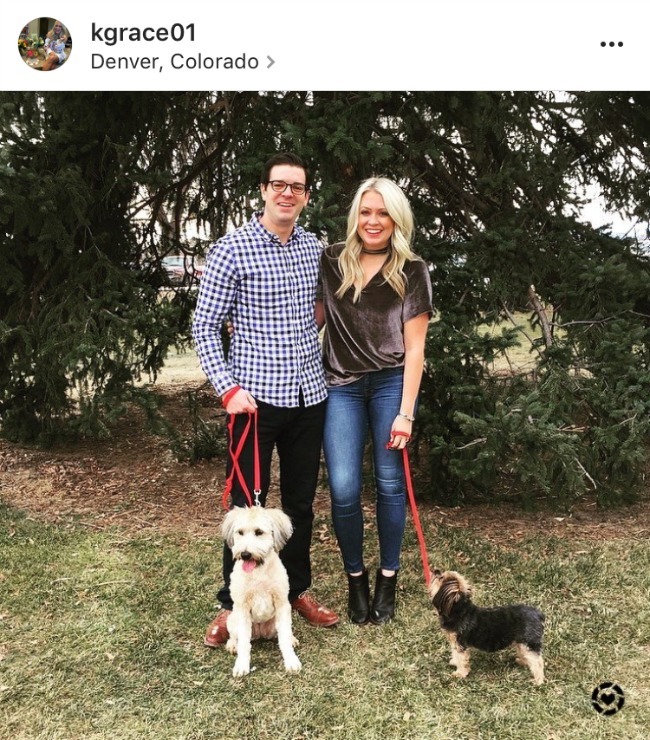 Trump was inaugurated, Nick was the Bachelor again, I did my first blog photoshoot and I posted the bloopers. We started the new year fresh, strong and ready to take it on. The best of: Leo was baptized, Otto was baptized, my father in law turned 60, my cousin Rachel came to visit. Who am I kidding, we had a great first quarter. My first official unofficial photoshoot. April - June: The quarter of bachelorette parties. Calistoga, Austin, you name it, I celebrated it. There is nothing better than watching your best friends marry their person. Bachelorette parties get a lot of bad raps. "Too much money" "Too much time away" "blah blah blah" I will admit, I've made these complaints before, but in the end, if someone thinks I am worthy of celebrating their marriage with them I am 100% game. I wrote a ton of travel guides, Austin, Napa, Grand Cayman. I celebrated my mom and I celebrated the big 30. And, I found the best jacket from Target. I love the early summer months. 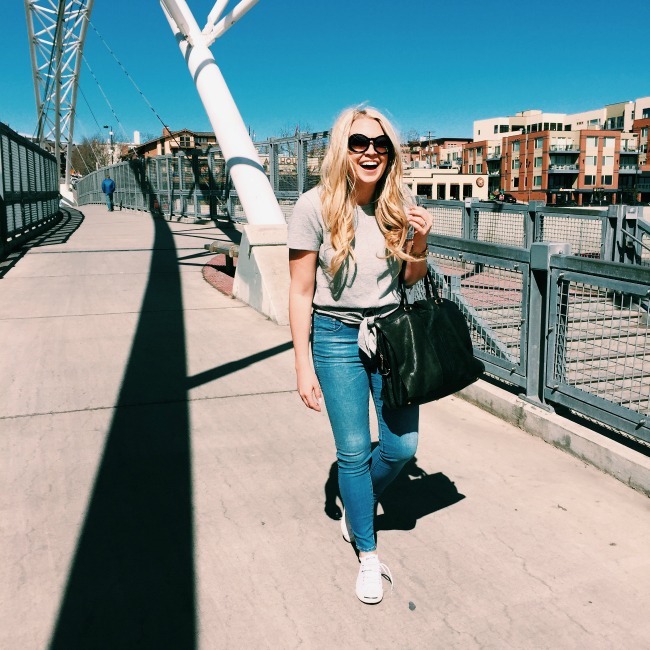 The best of: Learning that 30 wasn't as scary as I imagined. My 30th in Arizona with the best of the bests. July - September: In July I got to watch one of my best friends get married in what I describe as the most incredible wedding I've ever attended. Not only for its beauty, but the love of these two humans. July we celebrated Adam's birthday and ventured to Estes Park. 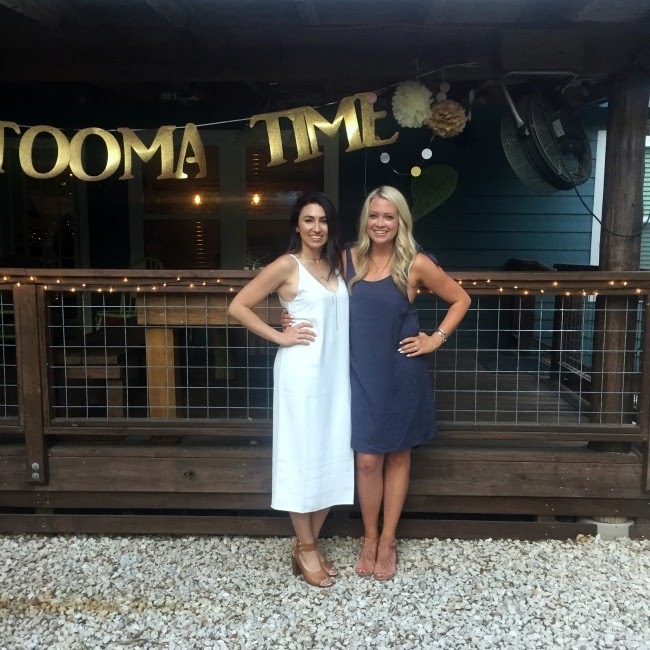 In August, we watched two more of our fabulous couple friends get married. Like I said before people, I love watching love. September 1, we found out we were pregnant. We heard the heartbeat, we told our friends, we told our families and the rest of that month was prepping for baby. The best of: Hearing the heartbeat. Two hours before this photo was taken I saw those two beautiful blue lines. October - December: Officially the hardest quarter of the year. The first of October we found out that we would no longer be parents. If I'm being totally honest, October and half of November went by in a blur that I'm happy to forget about. The silver lining of sadness, leaning in to those closest to you. Adam and I experienced things we never wished for in our lives together. But we got through them together. One day, we'll look back with a rainbow baby in our hands and realize this was all a part of His bigger plan. November, I spent time in Michigan with my grandmother, Thanksgiving in Arizona with my family and soon to be Omaha for Christmas. The over-arching theme of this quarter? Family. The best of: Letting those who love you, love you a little harder. Happy 2017 people! Can you believe we are only two weeks away from 2018! That is crazy. Here's to spending those last few weeks with the ones you love, doing what you love and creating the best memories for next year. Thanks for joining me on this crazy ride this year. Every Christmas growing up, my mother and I would bake Christmas cookies. And, when I say growing up, I mean, we still bake even at 30 yers old. Every year when I am home, we bake. We bake my grandmothers gingerbread cookies, German chocolate hearts (I'll share these one day), those peanut butter cookies with kisses pressed in the top. We love to bake. We pour large glasses of red wine, turn on Christmas movies and turn her entire kitchen into a baking mess. It's one of my favorite traditions. This year, Adam and I aren't going to Arizona for Christmas, but that didn't stop me from baking or making a complete mess. 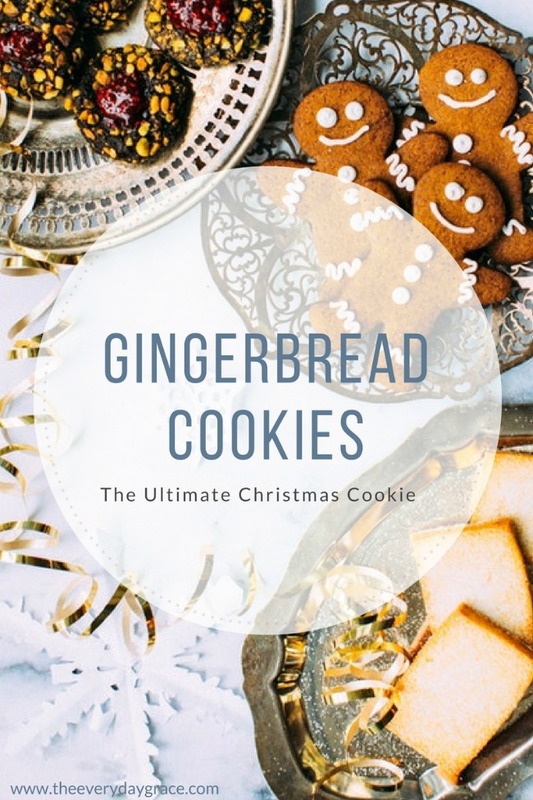 Last Sunday when I was grocery shopping, I had the urge to make gingerbread cookies. I wanted to turn on Christmas movies and fill our house with the smell of gingerbread, so that is exactly what I did. 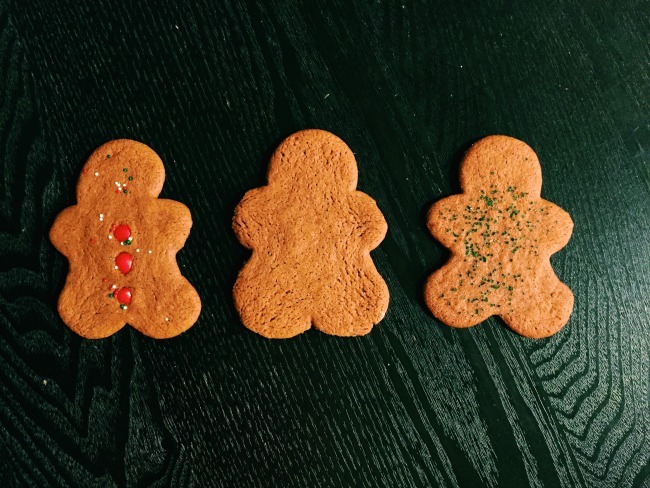 Does anything smell like Christmas more than gingerbread? If so, I have yet to find it. To me, it is the smell of Christmas. While I was baking, my neighbor stopped by and she immediately commented on how good the house smelled, gingerbread. Adam came home with the same comment, gingerbread. I'm telling ya guys, these cookies are Christmas. Throw on some sprinkles, red hots, grab a cup of coffee and enjoy. I learned a secret through this last baking escapade. When the cookies were coming out, they were super fat and fluffy. My best, Coti told me it's because the dough is too warm. Keep it cool. Use small amounts and while you're rolling out the other dough, keep the remainder in the fridge. Oh, and the thinner the cookies are, the crispier. Let's get to the fun stuff, the cookies. Sift the flour, baking soda, cinnamon, ginger, allspice, cloves, salt and pepper into a medium bowl. Set aside. In your kitchen aid mixer (or in a large bowl with a hand mixer), beat the butter and vegetable shortening until well combined (about one minute). Add in the brown sugar and beat until the mixture is light in texture and color (2 minutes). Beat in the molasses and the egg. Gradually mix in the flour mixture. Slowly. Divide the dough into two thick disks, wrap in seran warp and put in the fridge. Let cool for 3 hours (or lasts for 2 days). When cooled, work with one disk at a time. Place the dough on a lightly floured surface, sprinkle the top of the dough and the rolling pin with flour. Roll the dough out until 1/8 inch thick. Make sure the dough is cool. Luckily my bff told me that if the dough isn't chilled the cookies get fatter and spread out. Place the cookies one inch apart on a non-stick cookie sheet. Cook for 10-12 minutes. For the first 5 minutes, place the cookies on the top shelf, for the next 5 minutes, place cookies on the bottom shelf. Once cooked, let them rest on the pan for 2 minutes before cooling on a cooking rack. Happy Friday friends! It's the last full weekend before Christmas! Make sure you get to baking and shopping! Hey, what's up, hello! Happy Wednesday! 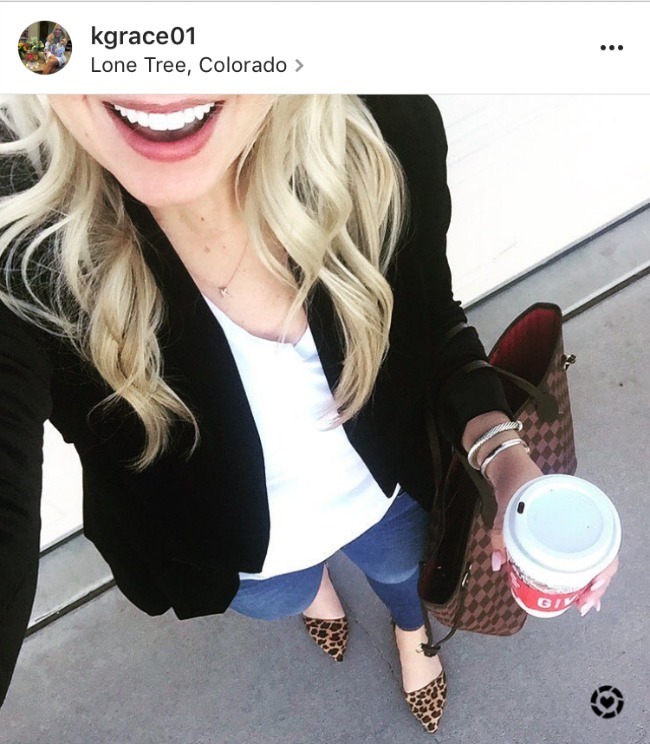 There has been a lot going on in the Instagram world and I haven't updated you in forever. 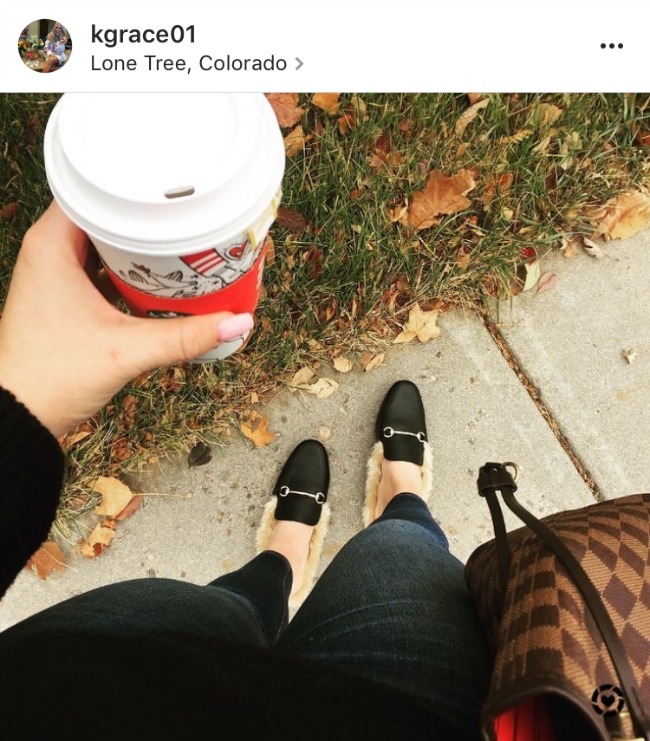 From Dear Baby to job changes, life is a changing and I'm doing what I can to keep up. It's been a whirlwind of a year, mostly great, some not so great. I am excited for what 2018 has in store. 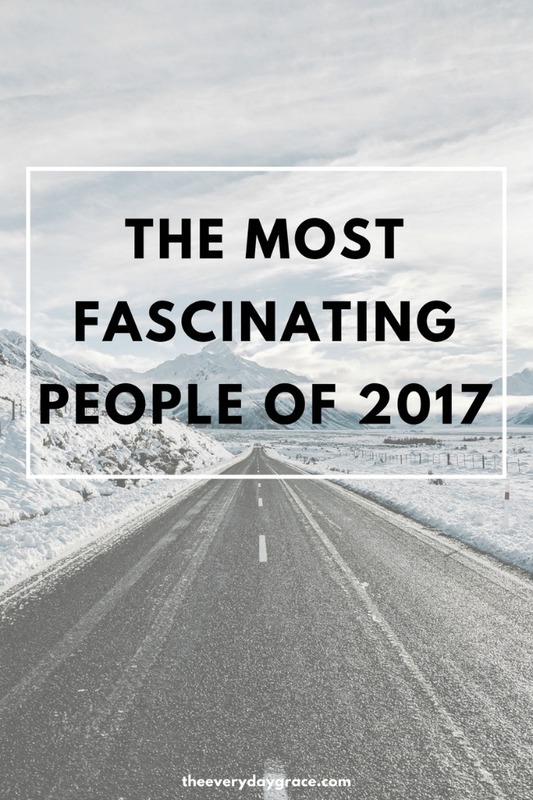 Stay tuned for next week, we're doing the 2017 Most Fascinating People list! We start with 10-6 and then a few days later, the big reveal of #1.
Who would be on your list thing year? I for one haven't given this a ton of thought. Off the top of my head? 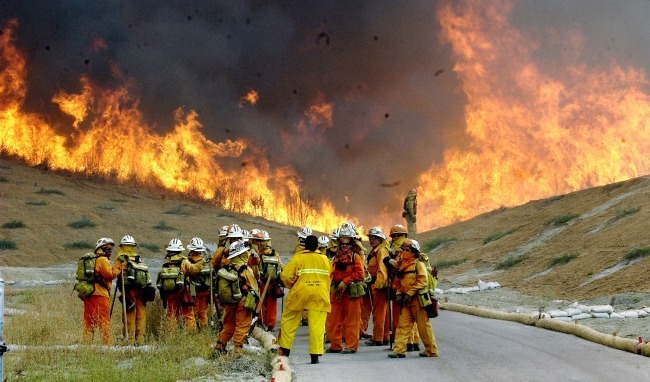 The silence breakers and the CA firefighters. They are indeed the most incredible people currently making their way through celeb-world. And, for the best reasons ever. Remember though, this list is usually in jest, we are poking fun people. Leave me a comment on who you would pick to be on this list this year! You never know, I may bump one of mine for yours! In the meantime, Instagram has been busy. Some new fun items (see the furry slides) and some staples (looks like I need a new bag!). 2017 has been great, let's update. Fuzzy slides that feel like slippers? Merry Christmas to me! 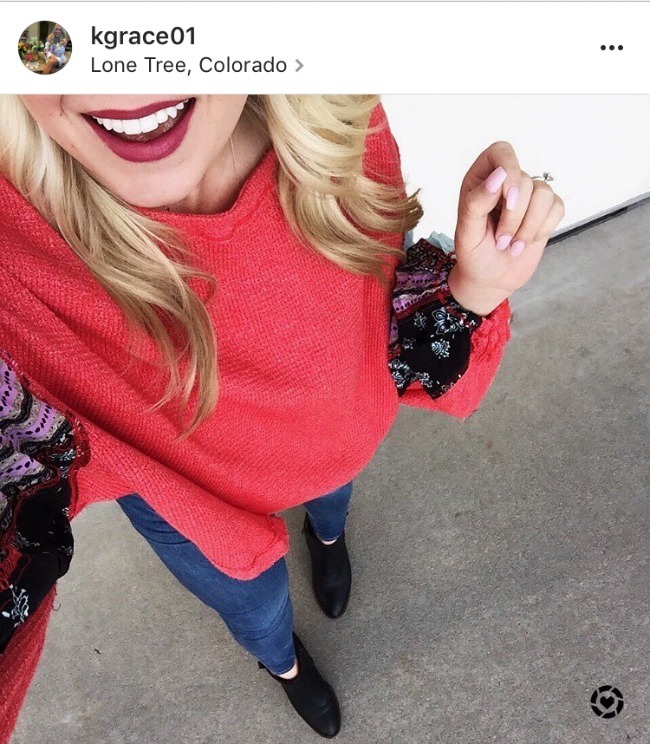 I'm so glad velvet is trendy, because I'm obsessed with this jacket. Oh, and it has shoulder pads. I wore this sweater out last night and half was through dinner Adam looks at me and says, is that sweater green or black. Oh yeah, it's got a tonnnnnnn of dark green in it. I'm obsessed. 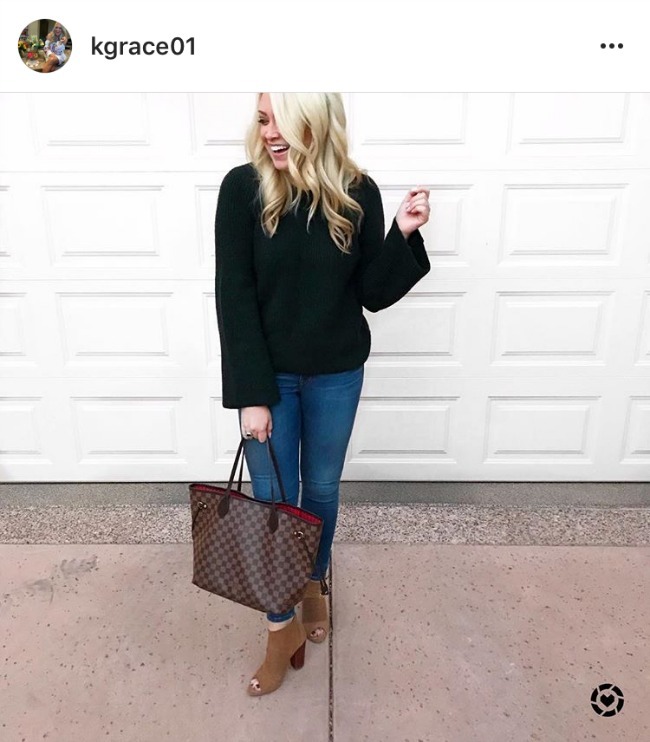 This outfit is what we wore for our christmas photos and I can tell ya that Adam picked out my outfit. Oh yeah, he's got great taste. When I first saw this shirt I thought it was a bit much, but when I saw it in person, I was hooked. Plus, the body of the shirt is a thermal. Love is an understatement. Happy Wednesday friends! Remember, leave your most fascinating below! I'm pumped to see who YOU think deserve the nom. Happy Monday friends! How was your weekend? What did you do? Who did you see? We had a girlfriends Christmas party on Saturday night. It was a Christmas murder mystery party. I've never done a murder mystery party and honestly I was a bit skeptical, but we had a blast. I was Candy Cane, the ultimate lover of Christmas and Adam was Puddy the Polar Bear. Everyone at the party got into the mood and we had so much fun. Our Sunday was super low-key with the basic Sunday activities: grocery shop, make dinner, pose for Instagram, ya know, the usual. I was in an unusual baking mood, so I took advantage and made paleo apple crisp and non-paleo gingerbread cookies. Don't worry, I'll have that recipe on the blog this week. Anyway, moving on. 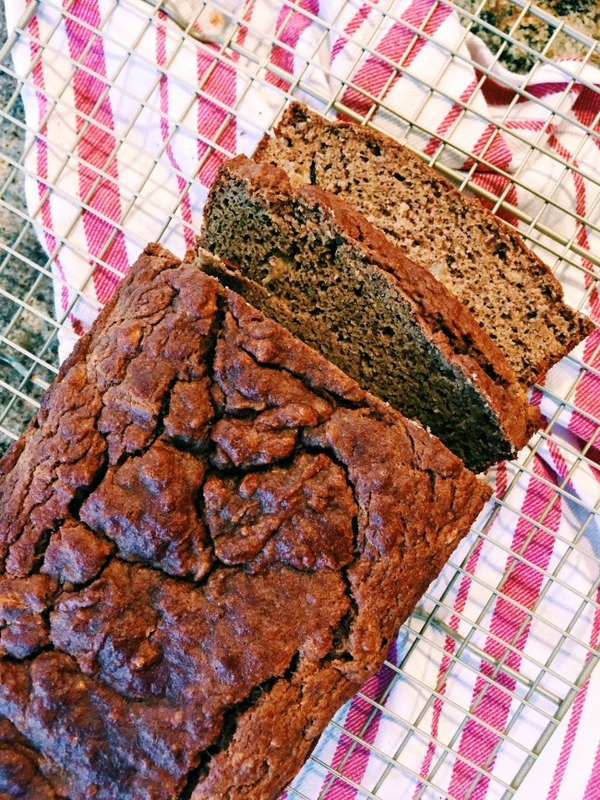 Is there anything better than homemade banana bread? Maybe banana bread with chocolate chips, but honestly, there really is nothing better. Got of bunch of uneaten bananas on your counter? If your family is like mine, Adam refuses to eat bananas once they are brown. So it's either into the garbage they go, or into some delicious bread. 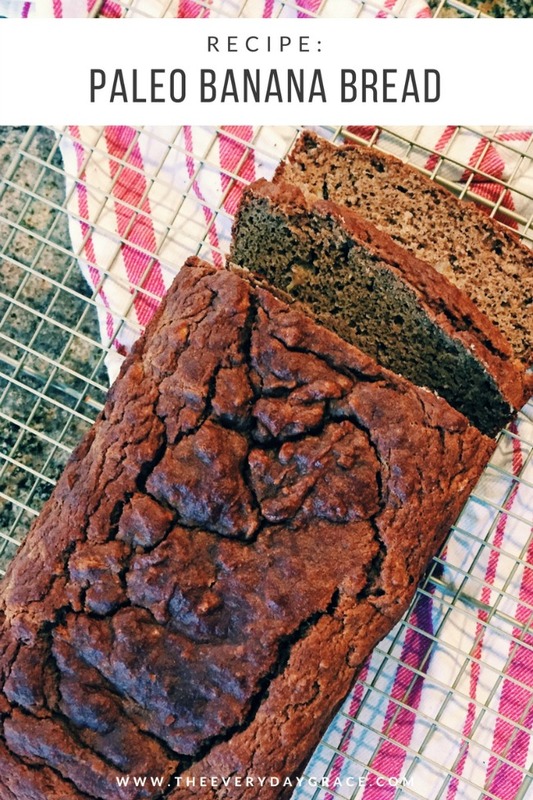 My mother has an amazing banana bread recipe but unfortunately, it has boatloads of non-paleo items in it. I was looking for something delicious and paleo. It took a little mixing and matching, but I think I found the perfect recipe. The best part about banana bread? The smell. Oh, you will thank me in about an hour when the smell of banana bread of wafting through your house. Trust me on this. Combine bananas, eggs, nut butter and oil. Once mixed, add in almond flour, cinnamon, baking soda, baking powder, vanilla and sea salt. Mix. Grease a loaf pan and pour your mixture in. Happy Monday friends! 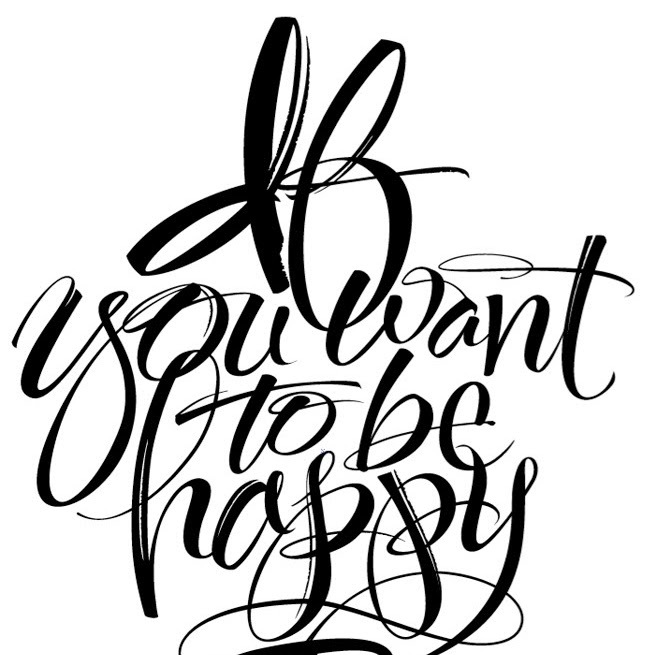 I hope this is your best week yet! Less than two week until Christmas! Coastal Range Organics + Tonights Dinner! Happy Friday! How the heck are ya guys? Is it just me or is December flying? This week especially. Even with working from home, it seems like there is never enough time to make dinner. Adam and I had something every night this week; from junior league to Adam's work christmas party. It's all fun and games until you realize that every night we ate out. This goes against everything we try to plan for on Sundays. I've been looking for easy, quick and healthy meals to make Adam and I when they're isn't enough time for an elaborate meal. In comes Coastal Range Organics. Coastal Range Organics chickens and turkeys are raised on a fully organic diet with all-natural, 100% vegetarian grain feed. No animal by-products, no pesticide and all free-range. Finding all that in frozen food is so hard. But luckily, Coastal Range Organics does just that and in tons of variety. I am obsessed with their chicken burger patties. We make them at least once a week. This last week, I sliced them up and threw them on top of a salad. PS. I was paid for this post, but trust me, my opinions are my own and my love of this chicken is real. Take my word - there is nothing better after a busy day then going to your freezer and throwing together a delicious healthy meal in under 12 minutes. 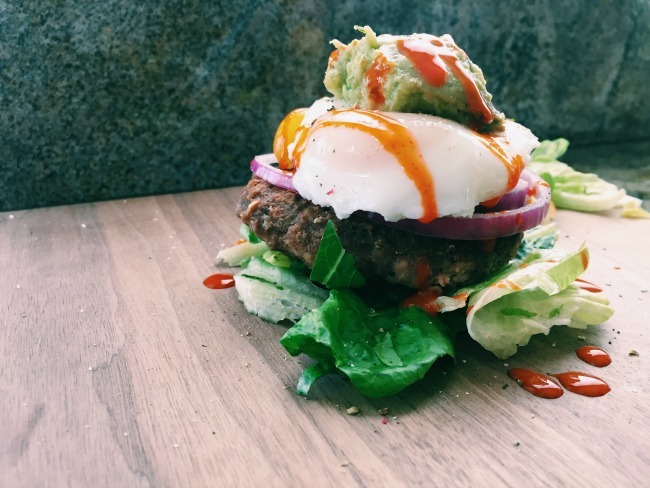 The coolest part about Coastal Range Organics is the variety of options like crispy strips, buffalo wings, chicken nuggets, grilled breast strips, and chicken burgers. We've tried the buffalo wings and chicken nuggets and guys, they are so delicious. We've tried 4 of the 8 varieties and have not been disappointed. If you ask Adam, I think he'd tell you, the burgers are the best. You can either bake them in the oven, throw them in the micro or saute them. I threw them in with a little olive oil in a frying pan and cooked them until hot. 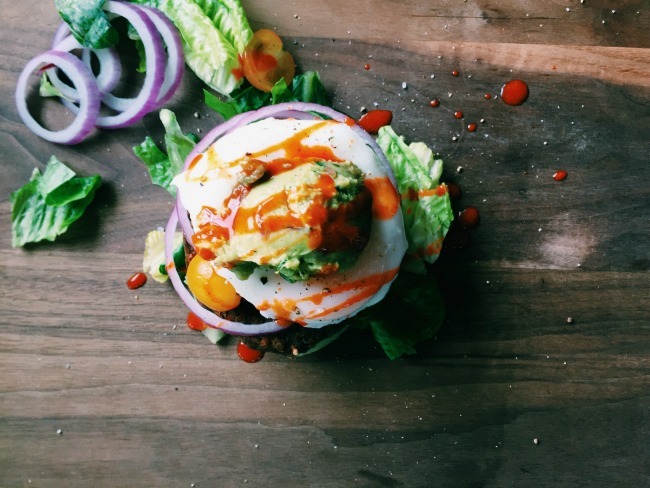 BURGER: Throw them on some lettuce (paleo) or a bun, top with cheese (not paleo) and add all the good toppings. I love adding a fried egg with lots of cholula and bam, dinner is served in under 15 minutes. You can thank me after you try all these delicious options. 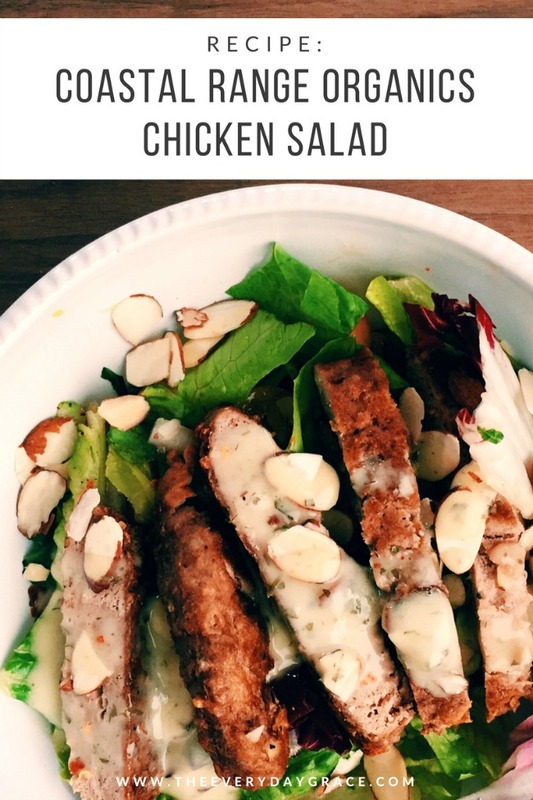 SALAD: Lettuce, tomatoes, red onions, sliced almonds, delicious dressing and sliced chicken. Do it. Happy Friday and happy cooking! Cheers to the best weekend! 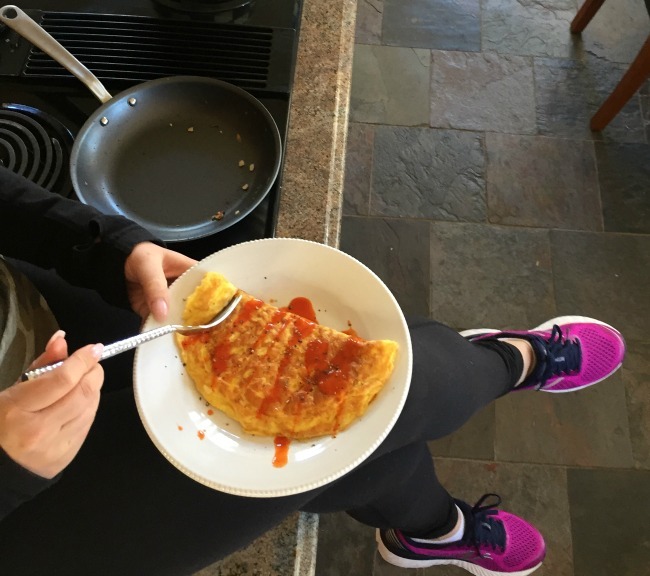 Made in Cookware + The Easiest Omelette. Happy Friday! Happy December! The last two weeks have been full of transitions. Monday, I started working from home instead of working at an office for the first time in my entire life. My day has changed drastically. I no longer have an hour commute, instead I have a 2 second walk to the office. Most of my meetings are on google hangouts and ichat instead of in person. In total honesty, I was a little nervous for this transition just because I didn't know what to expect. But here I am at the end of my first at home work week and I am loving life. I love the flexibility, I love getting coffee from my coffee maker at 10am, I love seeing my dogs during the day. Plus, I am loving my job. It's a learning curb, but I am loving every second of it. It helps that all my co-workers are just as passionate about their jobs as I am. They're kind, encouraging and here to support. I'm living my best life peeps. Like I said in my Dear Baby blog, we are moving forward everyone, I hope you join me. Today, I'm super excited to share this new pan brand, Made in Cookware. 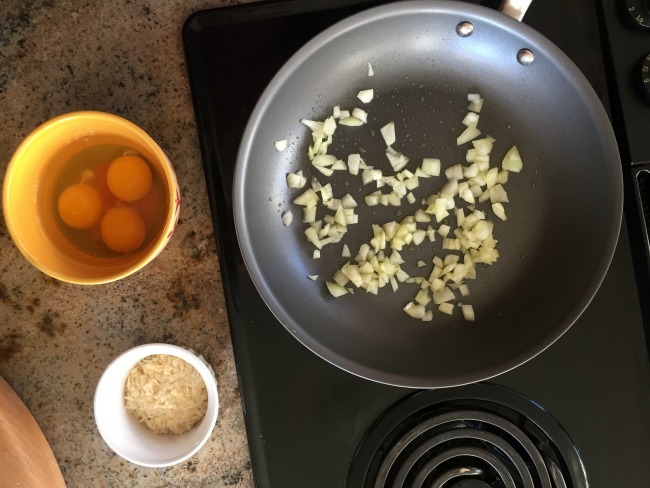 I'm always looking for easier, quicker and healthier ways to cook meals for my family. When I registered for our wedding, I registered like we had 5 kids. My normal frying pans could feel 12 children. I needed a small 10' pan and in comes Made in Cookware. The perfect 10' non-stick frying pan. I swear, I've used this pan at least 5 times since I received it. PS. I was paid to chat about Made in Cookware, but all opinions and thoughts are my own! Made in Cookware has a super basic goal - a premium cookware brand that creates better tools for modern cooking because they believe great cooking experiences are for everyone. Through high-quality craftsmanship at affordable price points, Made In seeks to create inspiring tools for the modern cook, without breaking the bank. These pans and any of their pans would be the perfect gift ever. They're affordable, pretty and easyyyy to use! The even sell their amazing stainless steal cleaner that will safely clean your products and make them look brand spanking new. 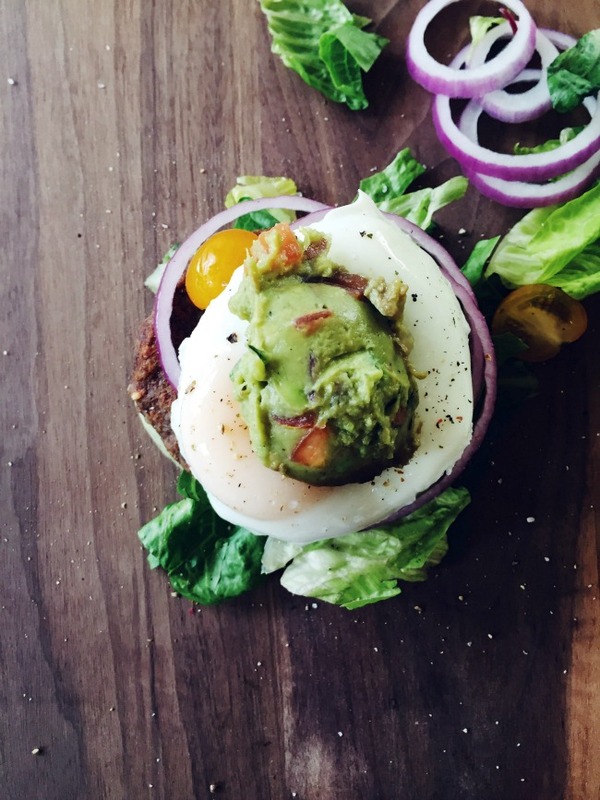 Healthy eating is super important to our family, so are the products we use to cook them in. Made In Cookwares materials are recycled and the excess metal is either melted and reused, or condensed into a powder and then molded into automotive parts. Also, their cookware does not contain the typical, and potentially harmful, non-stick chemicals that can be found in other cookware products. Healthy eating in both the food and the cookware is so important. Luckily, the clean cookware doesn't compromise on how awesome this pan is. Trust me, I have bought other brands claiming to be non-stick, but this ones takes the cake. I've made omelettes, chicken, heated up tortillas and the pan worked wonderfully. These pans have officially made me excited to cook again. PS. Easy omelette recipe coming your way, because these pans are the best at it! 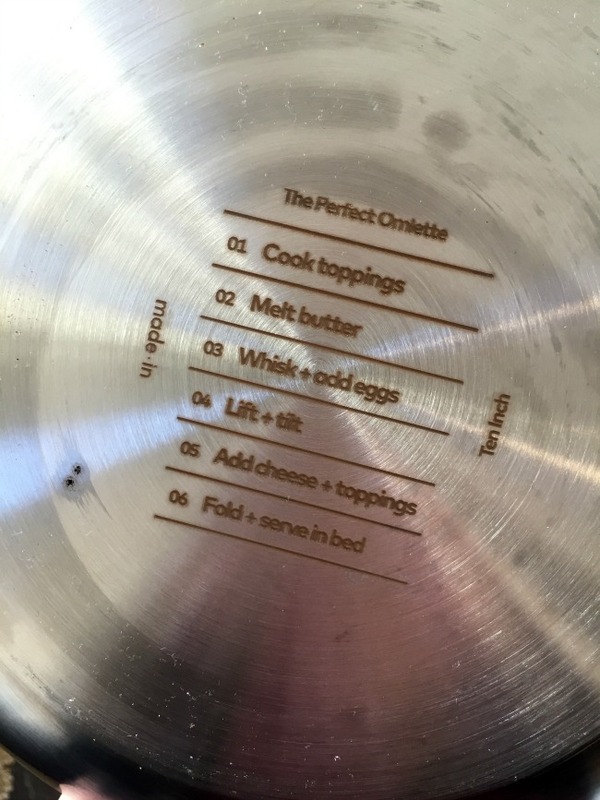 Follow the Made In cookware Instructions! Ps. Get the pan medium hot before adding the eggs. Lift the edge of the omelette to get the runny eggs in to cook. Secret - - use a pancake spatula to flip! The best instructions come on the bottom of the pan! I didn't have manyyyy ingredient's in my fridge, but I added some chopped asparagus and tomatoes! 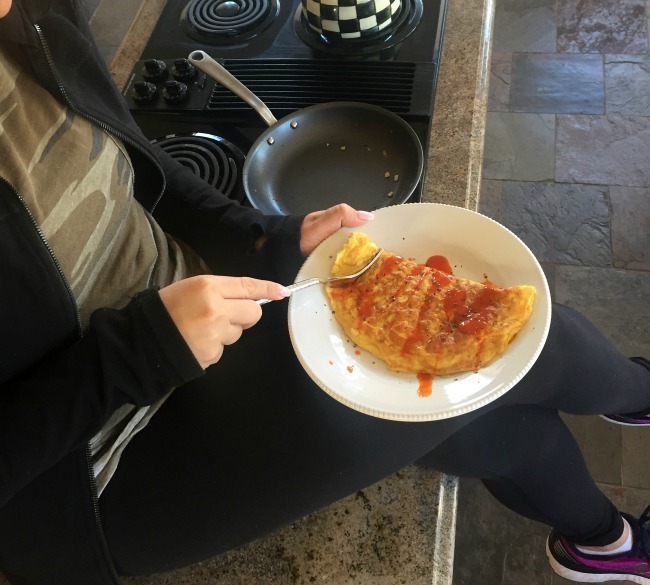 I love using parmesan on my omelettes, what's your favorite cheese? 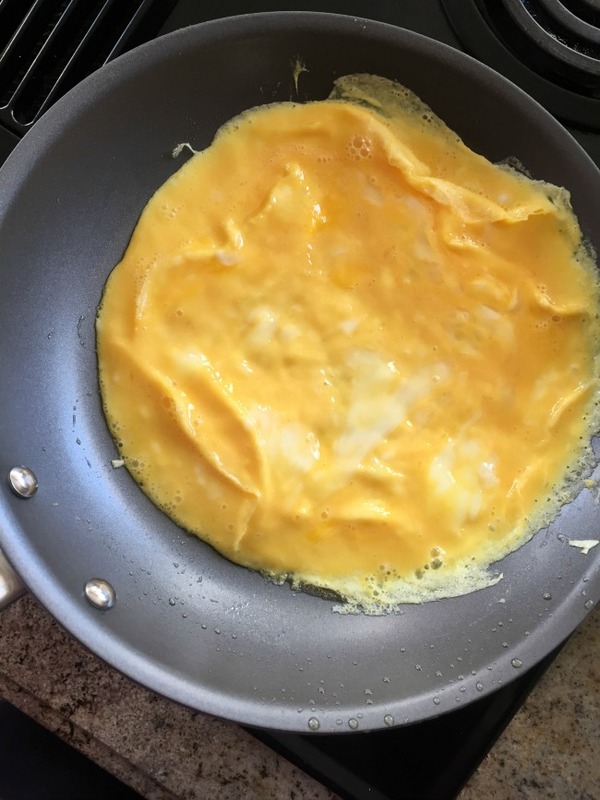 Look how that egg slides around in the pan and leaves nothing behind! Happy Friday friends, have the best weekend! You can find more about Made in Cookware on their instagram or their website!